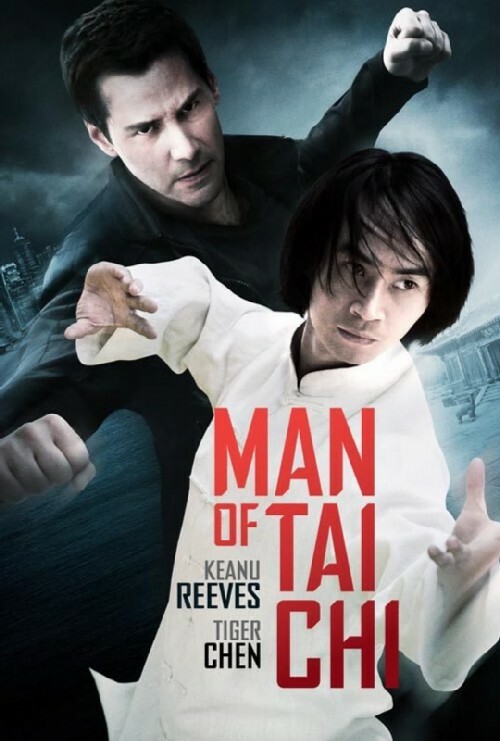 Man of Tai Chi is actor Keanu Reeves directorial début , apparently based loosely on the life of his friend Chen Hu aka Tiger Chen , a Martial artist and Stuntman. Now I don't know the actual reasons behind Keanu deciding to direct what in effect Is a Hong Kong style movie with American collaboration . Maybe it was easier to actually get the chance to direct in the east , of course Keanu's fasination of the arts must also be a reason to, and as Chen Hu was part of Yuen Woo Ping's Kung Fu team for the Keanu Reeves vehicle ''The Matrix back in 1999 probably plays a big part on the making of this film. Chen Hu was also a stuntman on the two Matrix sequels as well as for Crouching Tiger Hidden Dragon and Charlies Angles. As far as starring in films his input has been low ,but the 2005 film House of Fury is a film worth tracking down as Chen starred in this with Anthony Wong, Daniel Wu,Stephen Fung ,Charlene Choi and Gillian Chung. But much of this is probably due to the fact that this film has been in pre -production since 2008 . With such a long time coming to the screen it was debatable whether it would stand up to the competition. 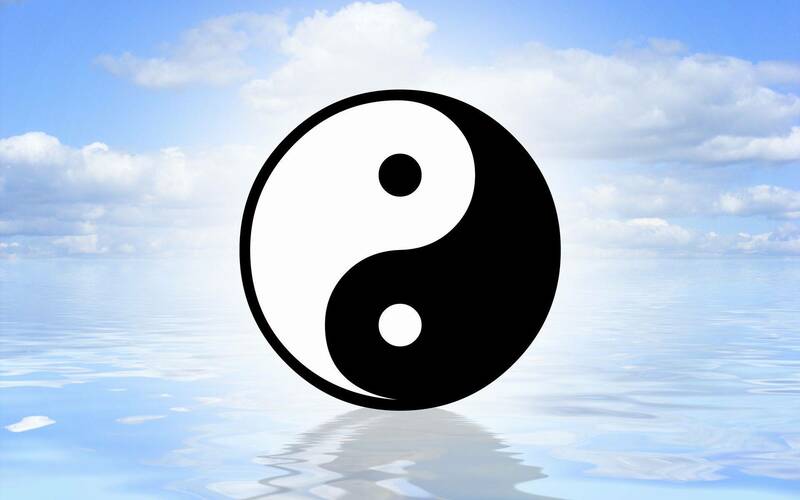 The story is quite basic ,Chen plays a Tai Chi student who has a job as a courier. His instructor and style of Tai Chi dates back some six hundred years and he competes in Chinese Competitions. Donaka Mark ( Reeves) is a promoter for a underground fighting ring for the rich and wealthy . ( Bangkok Knockout anyone?) , after his last fighter fails to kill his opponent , Donaka looks to find new talent , when he spots TV footage of Tiger in competition he realises he has found his fighter. With a offer of a new Job offer Tiger jumps at the chance to get out of his boring job. When the job offer turns out to be a cover to coax Tiger into fighting ,Tiger decides it's wrong to fight for money ,but when his masters Temple comes under by property developers ,Tiger decides to go forth and fight to earn money to save the temple . This is where the film goes into overdrive as Tiger enters fight after fight ,unknown to him that his fights are being streamed to paying individuals. Reeves plays the cool cold hearted money spinner who intrudes into Tigers personal life and grooms him to become the most ruthless he can be. The fights in themselves are very dynamic and well thought out ,but then Yuen Woo Ping action choreographs the scenes ,so they would be nothing else. Tiger faces some very formidable characters including England based martial artist Silvio Simac ( Danny the Dog), but for most part these fights are filmed in a bland closed arena padded room. So no vistas to enjoy or bounce of for the fighters. The fights Tiger has in the official Chinese competitions are fun to watch as well though for most part more reserved to the character complying to regulations . Actress Karon Mok ( So Close) makes a appearance as a Hong Kong Police officer Sun Jing Shi on the trail of Donaka , Sun starts following Tiger to see where it leads her. Hong Kong veteran actor and all round Mr nice guy Simon Yam ( Killers Romance, Election) plays Police Superintendent Wong. But in all honesty gets little to do . If I had any disappointments it would be the casting of Iko Uwais ( Merantau, The Raid) as fighter who faces of against Tiger only to have his time fighting cut short by the story of the film. I really don't know why they hyped the appearance of Iko if they where only going to have him on screen for a blink and your miss him scene , a missed opportunely if ever there was one. Another low point of the film was Keanu Reeves fighting , the man is not a martial artist ,it may have worked in the Matrix with his months of training and with the help of effects. But after seeing the fighters in the film fight hell for leather it was a real downer to have Keanu fight. His posture and execution look like he's uncomfortable doing what he is doing and his opponent having to slow down so Keanu can look good ,which he did not. You can teach and train a person to punch and kick but you can not make a non martial artist look like one , more so when he is surrounded by so much talent in the martial department It looks even worse. It would have been better for Keanu to remain the greedy underground kingpin of the illegal fight scene. The film is well directed ,but I am sure with a veteran like Yuen Woo Ping on hand it could not fall from grace to far . For me I think it would have been ideal if Keanu just maybe had a small cameo and concentrated on directing and I would have had Simon Yam as the Kingpin as he would have played Donaka's character so well and he can bust a move to. Man of Tai Chi is entertaining because of some blistering fight action ,the story is akin to so many films over the years and they could have come up with something a bit more engaging in that department. It's well directed and production values look good it won't win awards but for most part offered more pound for pound fight action then the aforementioned Iko Uwais film The Raid. ..